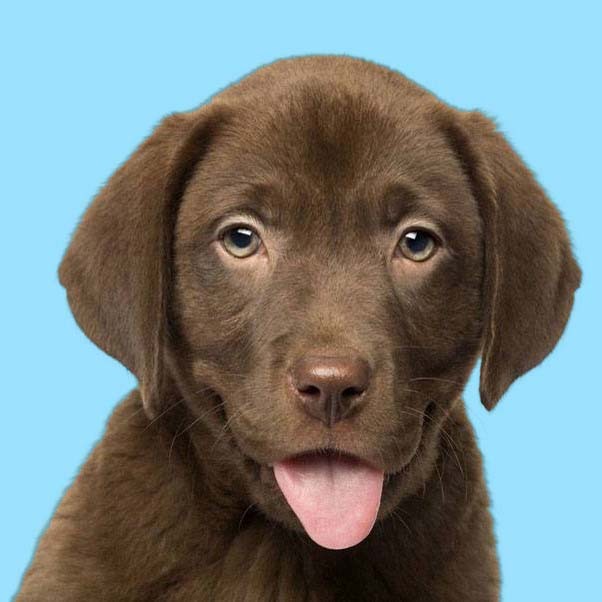 Sure, you could call your Lab any old name, but why not look for Labrador Retriever names that would be a better fit for this breed than say a Chihuahua, or a German Shepherd? 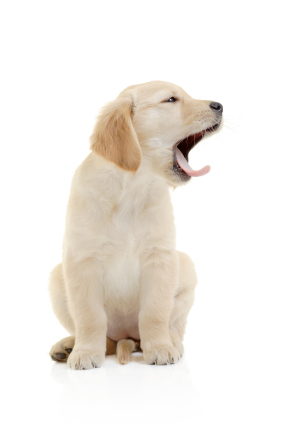 Considered to be THE most popular dog breed in the world, is it any wonder we chose to dedicate this page to just this pooch? 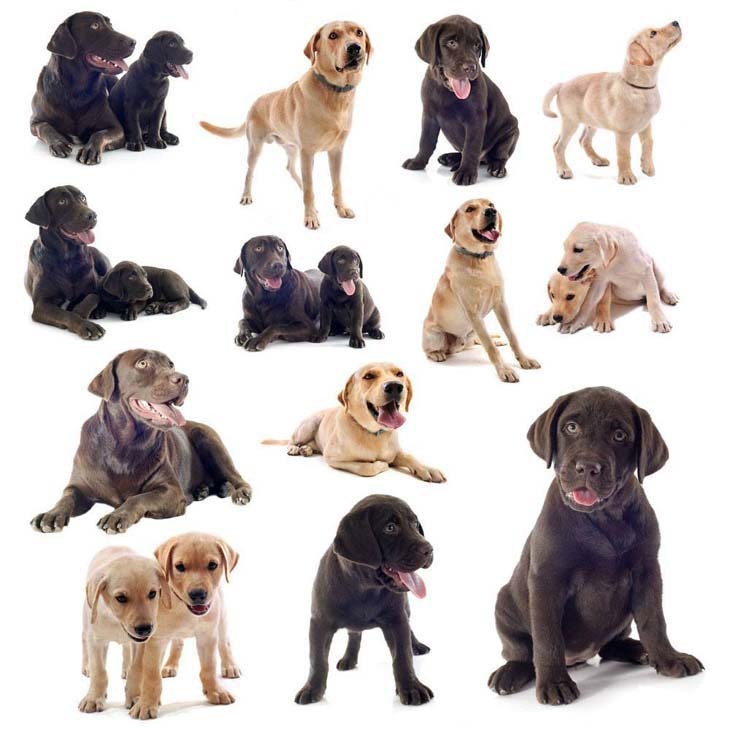 Consider just a few of the Labrador Retrievers many virtues…. -They’re very intelligent, thus making them quick to train. -This pup is a lover not a fighter. -Perfect for a family that wants a softie. Not only are they beautiful in heart, but in appearance too. Did we mention they come in colors? Yep! Black, yellow and chocolate brown.The Labrador Retrievers we’ve been lucky enough to cross paths with have left us wishing we had a much bigger backyards so we could own a few dozen! Needless to say, we fell in love with them all. 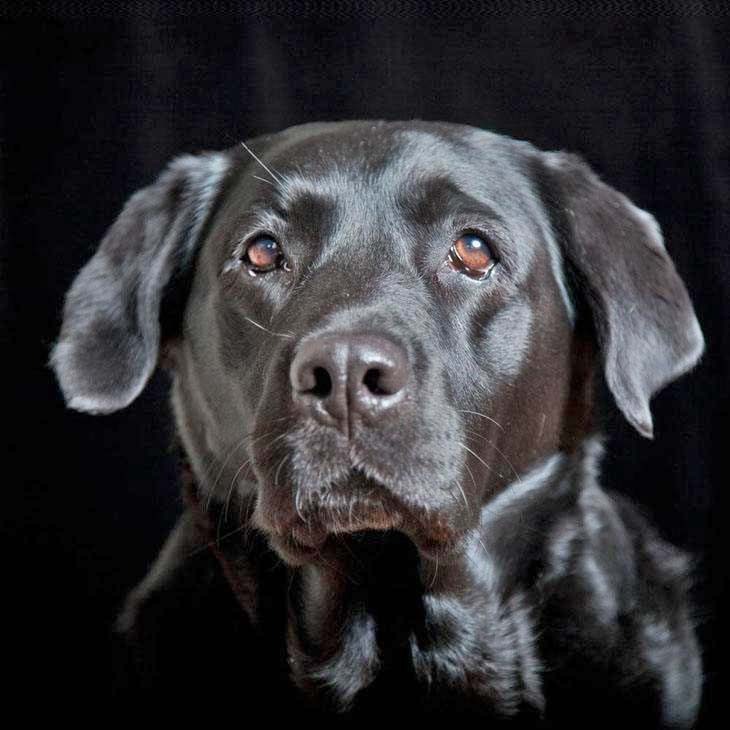 Lab Naming Hint: Remember that before making your final choice your Labrador Retriever should have a say as to what it's going to have to answer to for the rest of it's life. So here's an idea...go over our lists and choose the top 10 you and your family like best. Then see which one your pup responds the most favorably to. Does your girl stand head over paws from all other dogs? You bet! So recognizing this, we fetched ideas that we felt she might appreciate more than a good scratch behind the ear. Your boy is cute, and knows it too! So don’t settle for a typical title like you hear on so many others, give him one that will set him apart from all the others at the dog park or the beach. One of a kind your pal is. 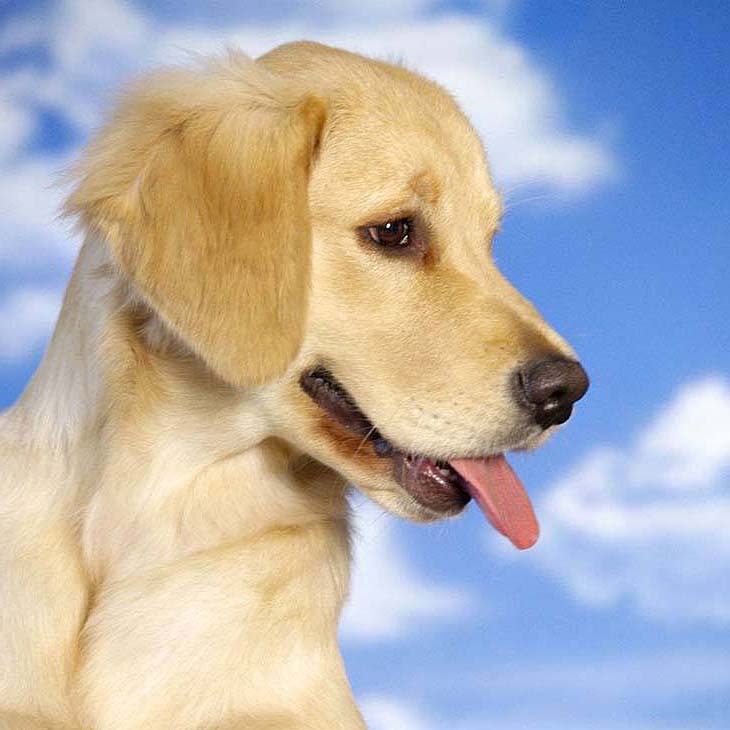 Possessing intelligence, good looks, and the highest degree of lovability that four legs could ever carry, these are for those male and female labs that fit this description…like yours.